One can only hope the new Niva looks that good. 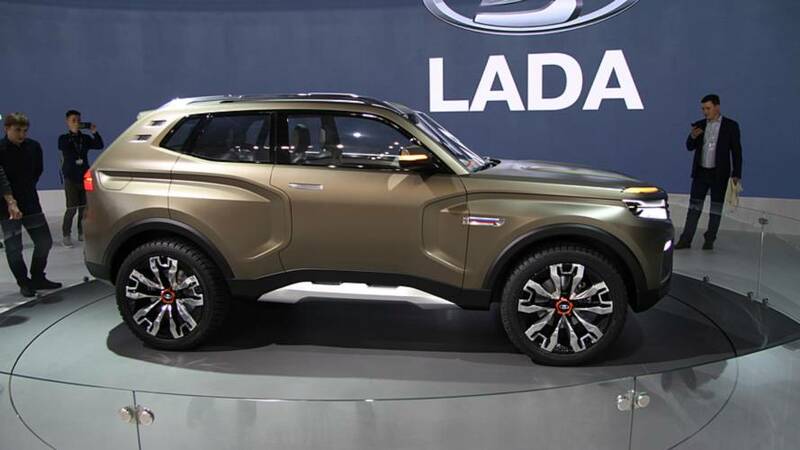 AvtoVAZ, a company part of Renault-Nissan’s rich portfolio and owner of Russian auto brand Lada, has just presented a surprise for its fans during the Moscow Motor Show. 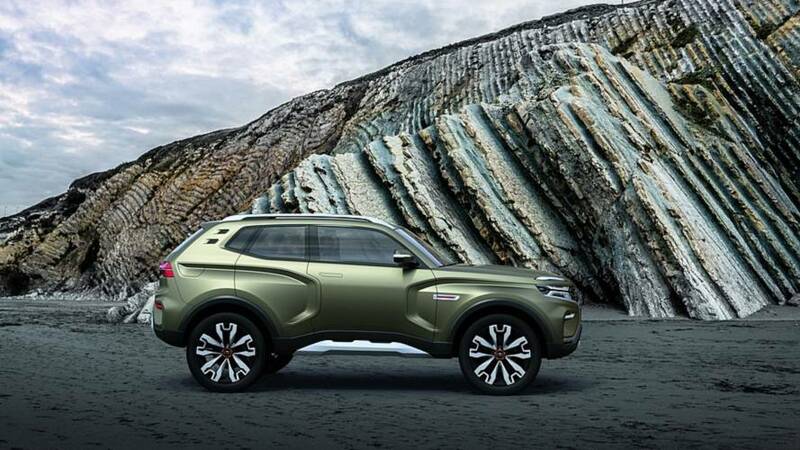 The 4x4 Vision concept is here to preview what should become the next-generation Niva 4x4 offroader. The study is the work of chief designer Steve Mattin and his team, and is a rather bold and modern SUV prototype. If you are familiar with the original Niva, you’ll definitely spot some similarities between the two in the shape of the bonnet and the rear quarter panels, but other than that the concept is completely different. It rides on massive 21-inch wheels and uses LED lights at the back and up front. It somehow reminds us of the Dacia Duster, but way more rugged. 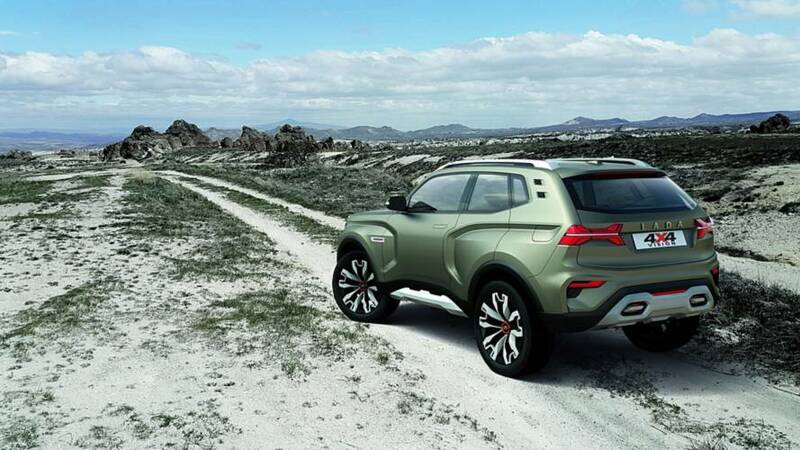 Technical details are scarce at the moment, but the model is said to be engineered on “a special platform.” It is significantly shorter than the Duster with shorter overhangs and features a taller suspension plus wider wheel arches. 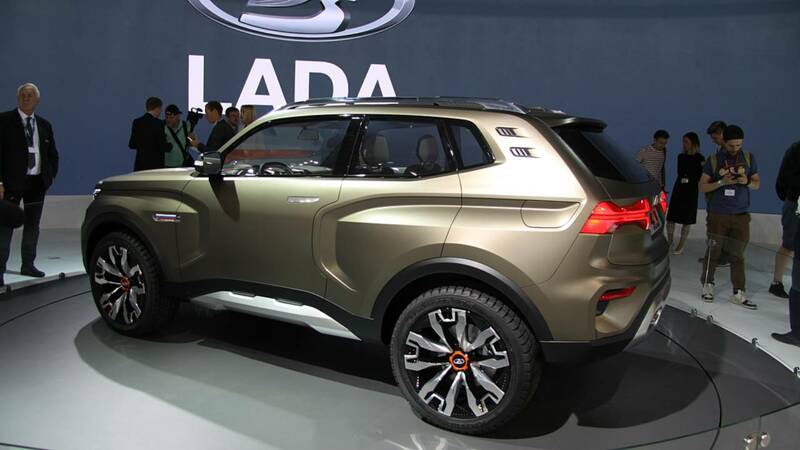 It’s a solid-looking concept and we can only hope it influences the new production Niva. The powertrain under the bonnet remains a mystery, but at least we know the study features an automatic gearbox with high and low ratios. Interior photos also reveal it has a two-screen layout with one display for the infotainment system and one integrated into the instrument cluster. As visible by the two-zone automatic climate control, Bluetooth connectivity, and cruise control features, the car is envisioned as a much more comfortable and luxurious machine than today’s minimalistic Niva.